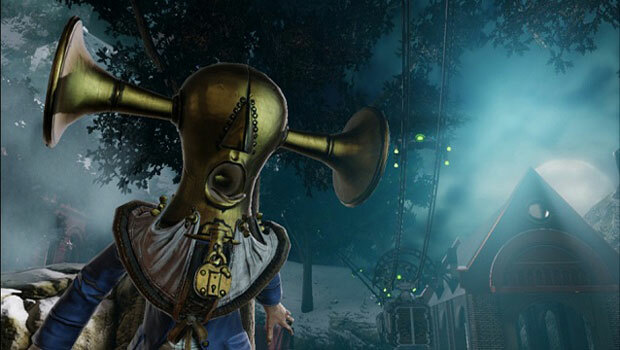 While Kirk Hamilton at Kotaku appears to be doing his best fear-mongering about Bioshock Infinite, he's managed to drop a real piece of news that Epic's Rod Fergusson has jumped ship to Irrational Games. This is a move to apparently to sort out a few in house issues and get Bioshock Infinite out the door and into the hands of the franchise's fans. Here's some tweets by Fergusson that confirm all.